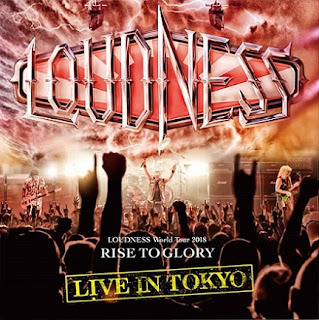 Δελτίο τύπου: «Loudness has been dominating the worldwide heavy metal scene ever since their birth in 1981 with classic albums like “Thunder in the East” (1985 / #74 US national chart) and “Lightning Strikes” (1986 / #64 US national chart). 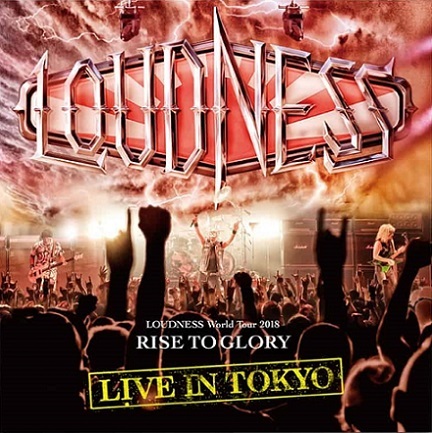 Their latest studio album from 2018, "Rise to Glory -8118-" was released worldwide through earMUSIC and was highly acclaimed both by the heavy metal maniacs and the critics. ROCK STAR 10 Απριλίου 2019 - 10:57 μ.μ. Θεός ο Takasaki. Real guitar hero. BALADEUR 11 Απριλίου 2019 - 6:42 μ.μ.